Showing results by author "Lisa Derby Oden"
This audiobook comes from the Inventing Your Horse Career Series, an enlightening and entertaining equine audio experience developed by Horse Sense and Cents. In this title, you'll enjoy tips, ideas and stories provided by Bob Jeffreys and Suzanne Sheppard, founders of Two as One Horsemanship. 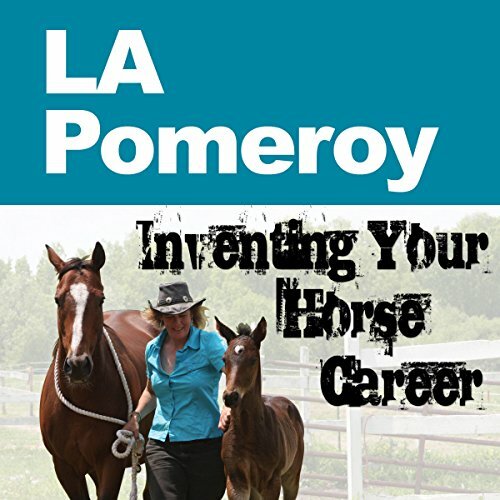 L.A. Pomeroy is an award-winning journalist (2010 AHP Best Freelance Equestrian Journalist, 2008 AHP Best Feature finalist), publicist, Internet radio cohost, and equinista specializing in equestrian culture/lifestyle, fashion/design, and art/collectibles. She also serves as Intercollegiate Horse Show Association (IHSA) media liaison and has gained exceptional experience in Olympic equestrian sports history and trivia working for the US Equestrian Team (now USEF). This audiobook comes from the Inventing Your Horse Career series, an enlightening and entertaining equine audio experience developed by Horse Sense and Cents. 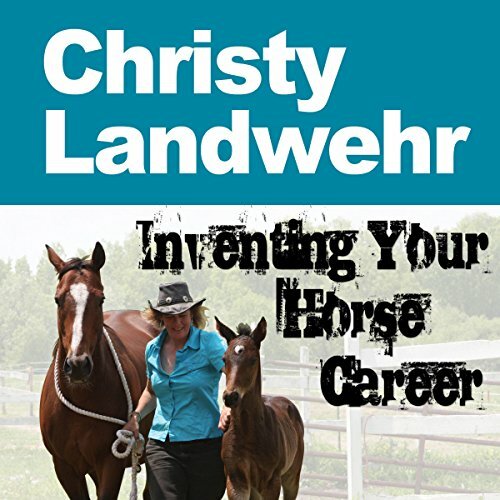 In this title, you'll enjoy tips, ideas, and stories provided by the chief executive officer of the Certified Horsemanship Association, Christy Landwehr. This material has been drawn from the original nine CD package available through Horse Sense and Cents.